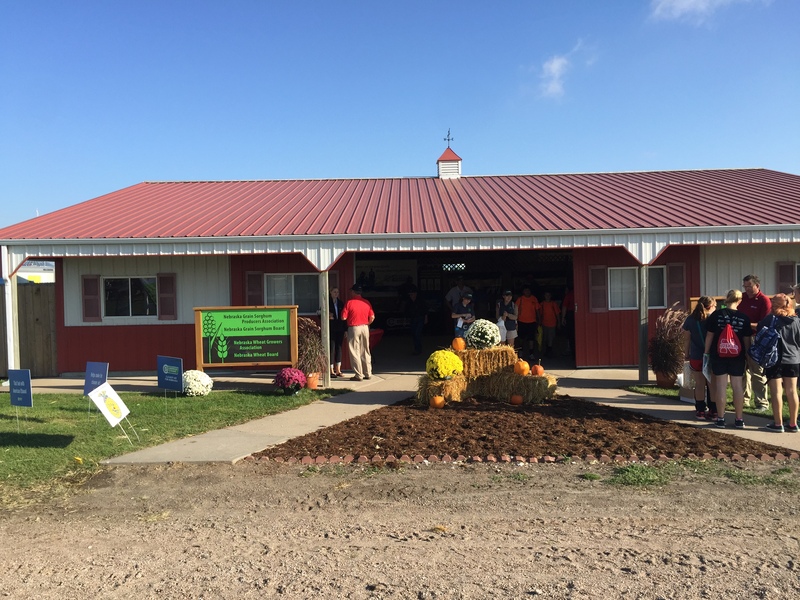 The Nebraska Corn Growers Association and Nebraska Corn Board worked together in the Commodities Building at Husker Harvest Days. 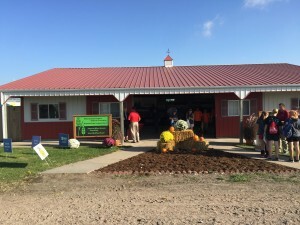 The event this year was September 15-17. 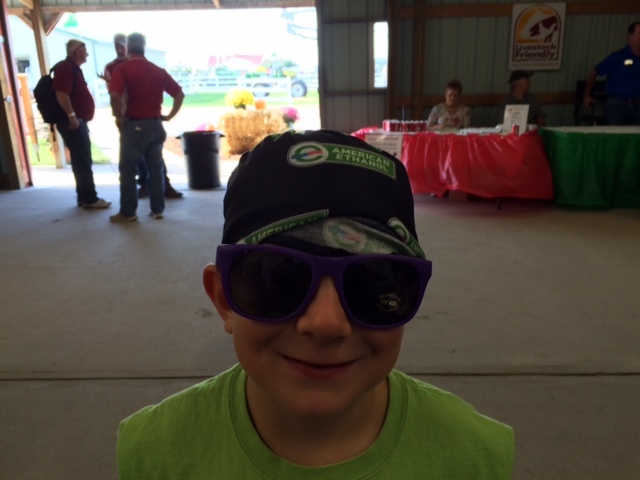 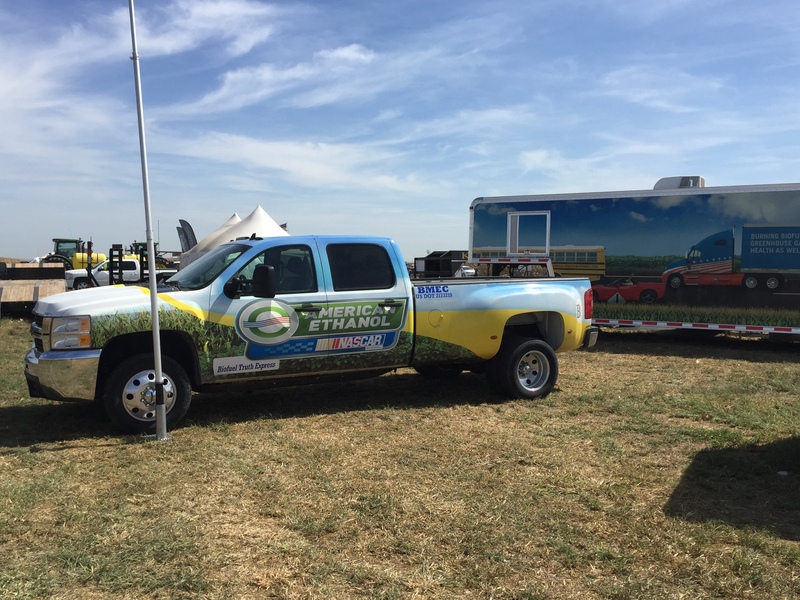 Visitors learned more about the benefits of fueling up with American Ethanol. 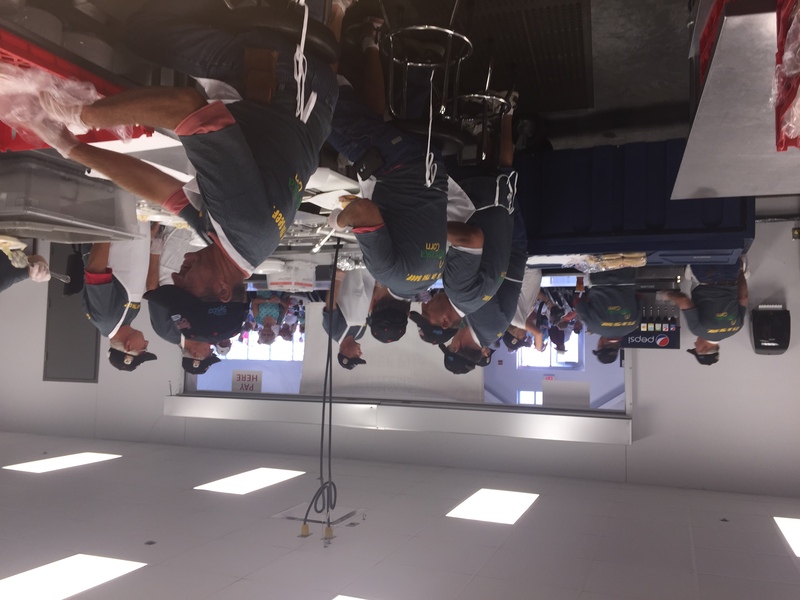 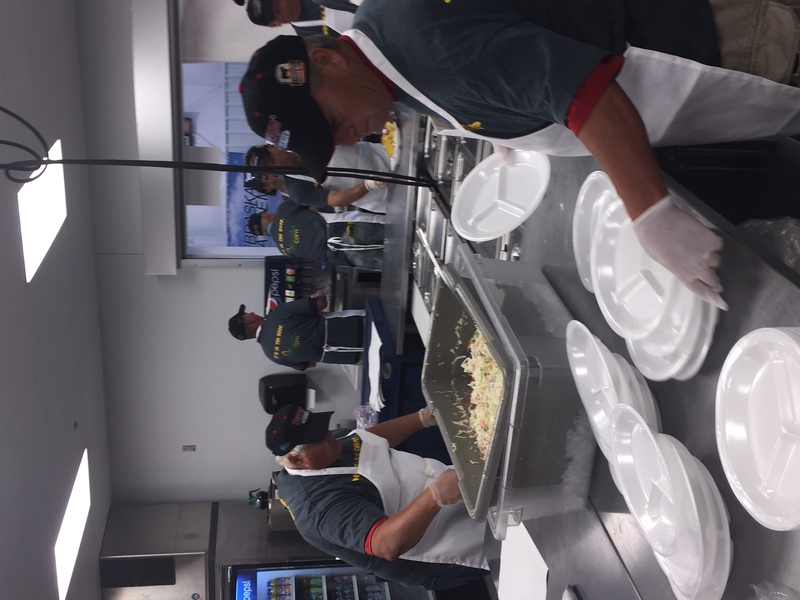 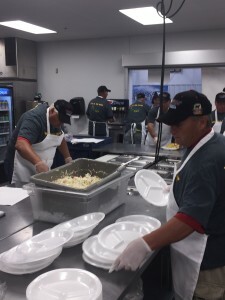 The Nebraska Corn Growers Association attended the State Fair on Wednesday, September 2, to work the Nebraska Cattlemen’s Beef Pit. 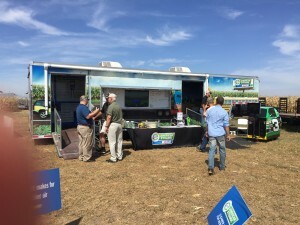 The last weeks of summer were busy for the Nebraska Corn Growers Association. 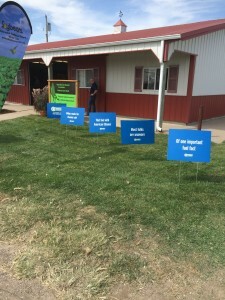 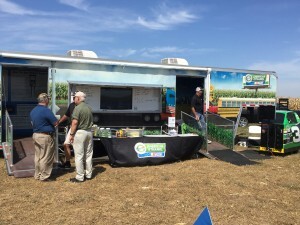 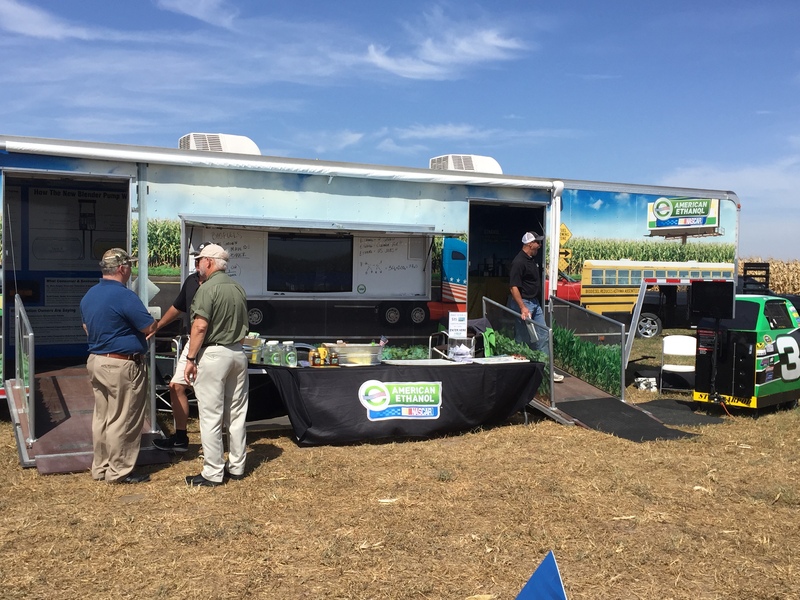 Our Local Corn Growers hosted crop tours and field days across Nebraska. 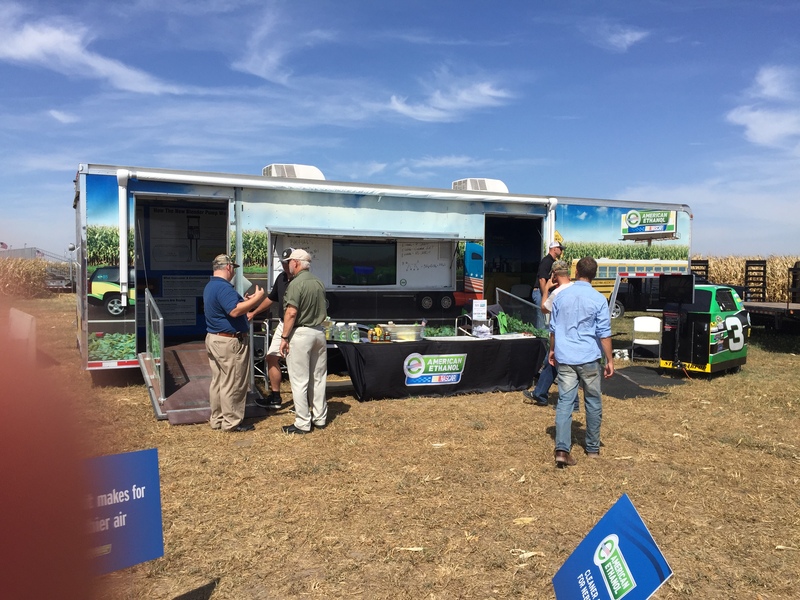 At the locations across the state, Growers learned about irrigation practices, drones, weather stations, cover crops, and more. 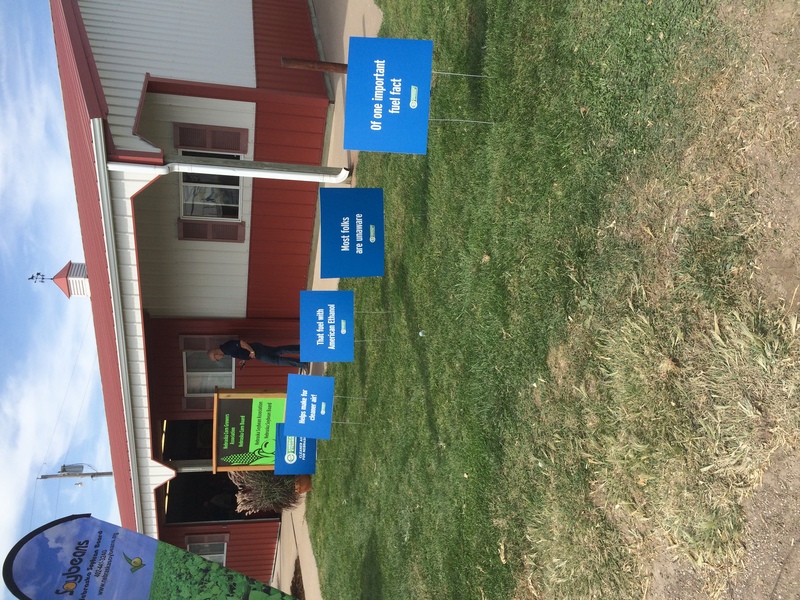 Thank you to our Locals who hosted these events this summer. 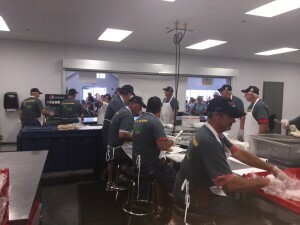 Visit our Facebook for pictures of the events!